Alpen Schatz (Alpine Treasures): Join Alpen Schatz on the 4th of July! Summary of a great 4th - Alpen Schatz Style! Join Alpen Schatz on the 4th of July! 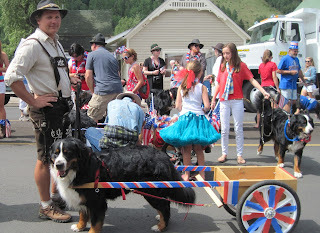 Every year from across the US, Alpen Schatzi's gather in beautiful Telluride, Colorado to participate in one of the most old-fashioned 4th of July Parades in the United States! Check out PICTURES from previous years in our FLICKR Gallery. 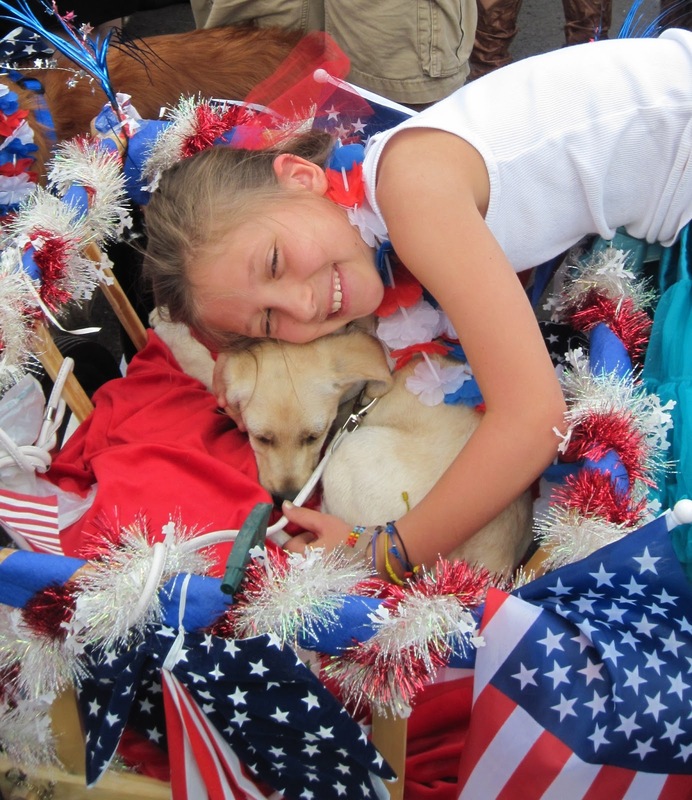 Whether your dog, yourself or BOTH love donning your Alpine "patriotic" gear, you are invited to join us in the parade. Puppies and Children are of course especially welcome! WHERE - Meet at the ALPEN SCHATZ BOUTIQUE between 9am & 10:45 on the 4th. 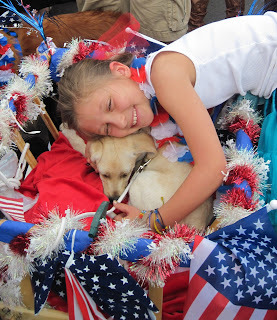 DRESS: Alpen Schatz/Patriotic Attire for the people / Alpen Schatz collar, leash, keg, cowbells, or scarves for the pups! Not to forget your wagon if you have one! 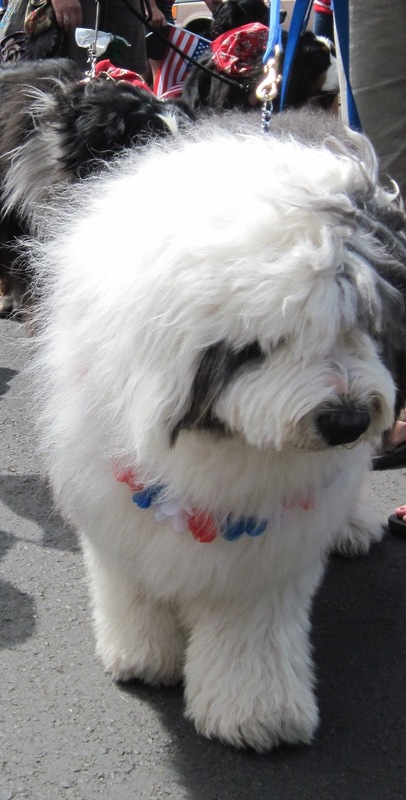 BRING: Water bottle and sprayer if you plan on bringing a pup for the parade. Although we line-up last minute, it can get hot for the half an hour we are lined-up and marching in the parade. SHOPPING: Alpen Schatz will be open for last minute shopping before the parade, to include our Alpine Hats, Dirndls & Lederhosen for Children and Adults, Cowbells, Collars, Kegs, and Scarves. AFTER PARADE ACTIVITIES: After the Parade, there is an old-fashioned picnic in the Town Park with great food and family games. Later on in the evening, there is one of the best FIREWORK displays in America - sponsored and put on by the local Fire Department. There will be a fun time to be had by all!